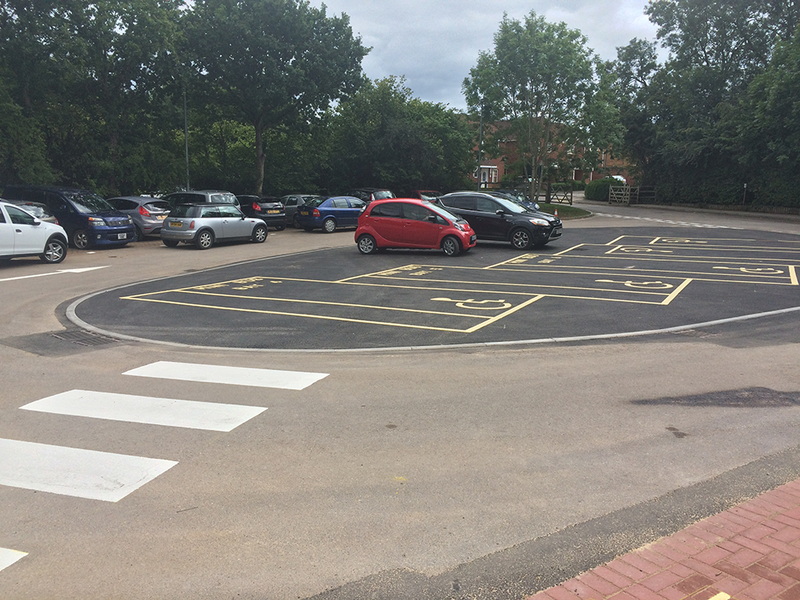 Working for South Gloucestershire Council we considered car parking layouts for the staff and special educational needs of the school to facilitate improved access for mini buses with disabled access requirements and parent drop off/collection. As part of the planning application work we prepared the Design and Access Statement and planning application drawings. After the successful planning decision, PEP prepared detailed construction drawings and tendered the works to contractors. 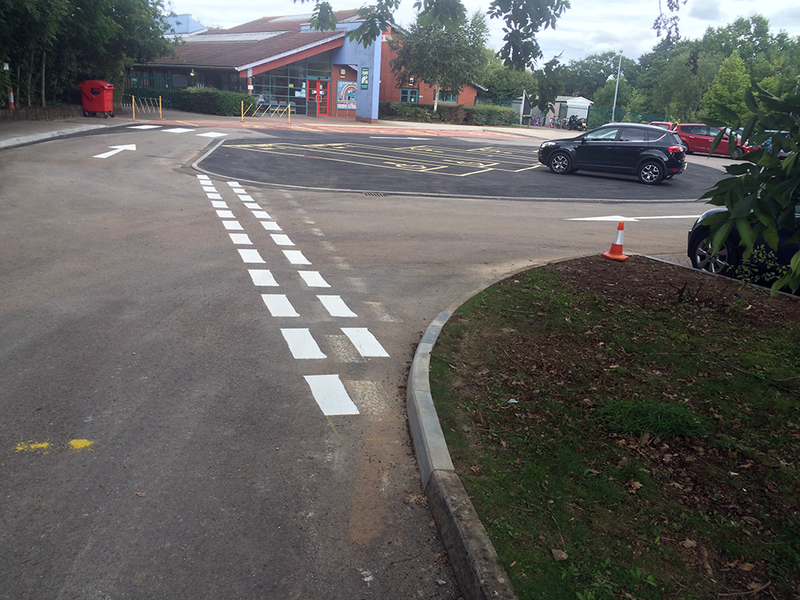 We then prepared and managed the contract process to completion of the scheme.